SparkPost is proud to announce a newly formed partnership with Marketing Rocket, a complete Sales and Marketing Automation platform. The integration provides Marketing Rocket customers with the deliverability, scalability, and speed of SparkPost’s industry leading email platform. SparkPost customers can use Marketing Rocket to create high-converting marketing funnels by utilizing a tool that’s designed with leading edge strategies in mind. Their open source development means that Marketing Rocket can easily install directly onto any web host alongside any website platform, or directly into the Joomla! CMS. Setting up Marketing Rocket to use the SparkPost integration is simple, and takes only a couple minutes! You can find additional documentation on our support site. This is a great opportunity for SparkPost users to leverage Marketing Rocket’s email automation platform. Of particular interest to Marketing Rocket customers will be the real-time analytics available through the SparkPost dashboard, and industry-leading inbox delivery. 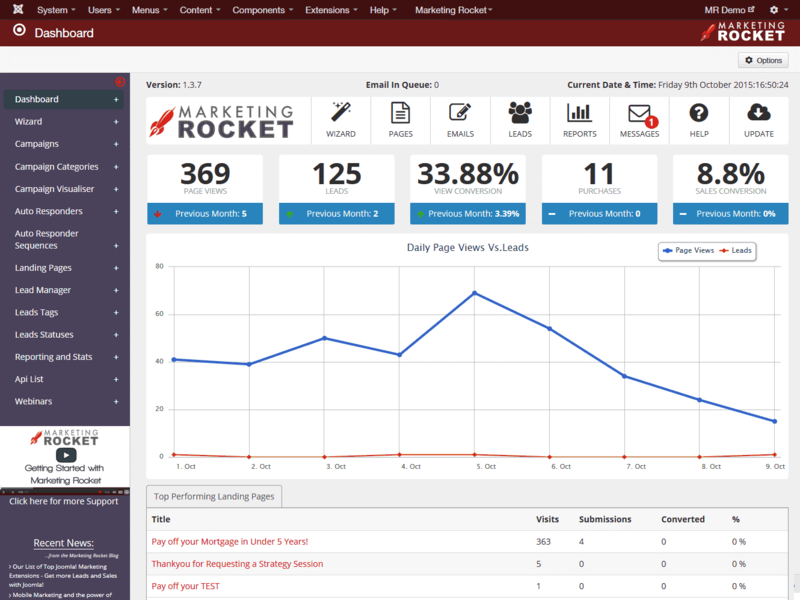 These features compliment the Reporting and Email Delivery Statistics already available inside Marketing Rocket. 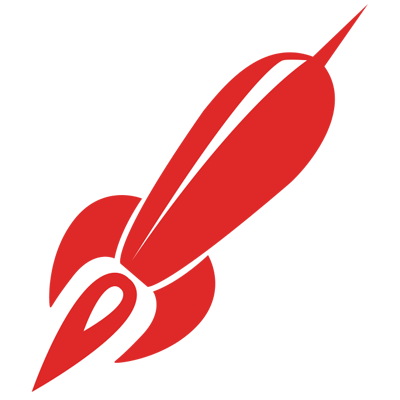 Marketing Rocket offers one of the most affordable and full-featured open source Marketing Platforms available today and is perfect for consultants to use for their clients, or for individual business owners. Do away with the need for multiple pay-as-you-go services, and have all your marketing, lead generation, and lead nurturing located directly on your web host, all at very affordable pricing! If you liked this blog post, check out some of our other partner integrations.